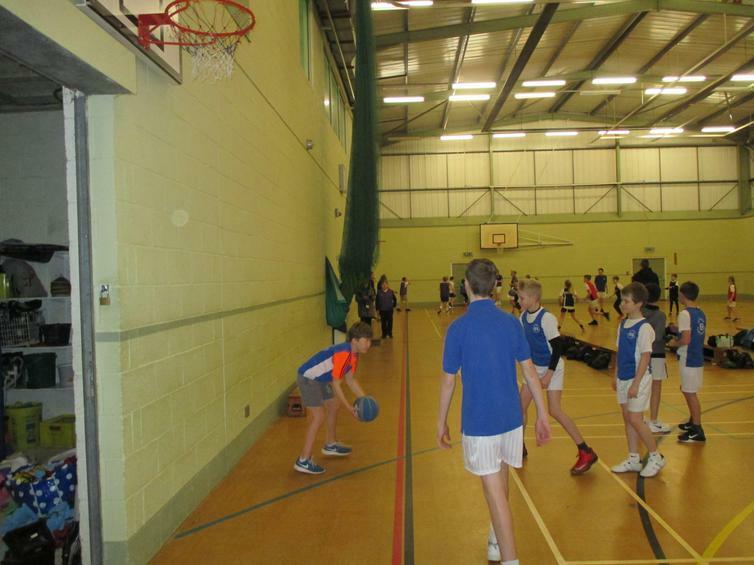 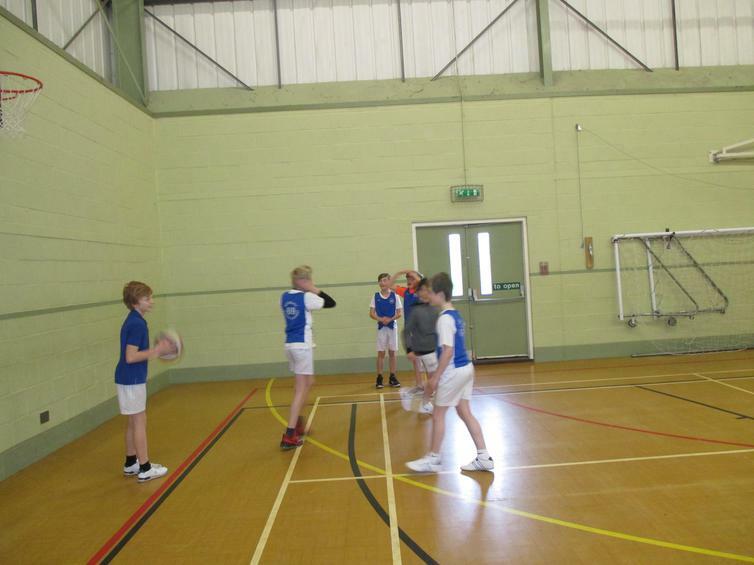 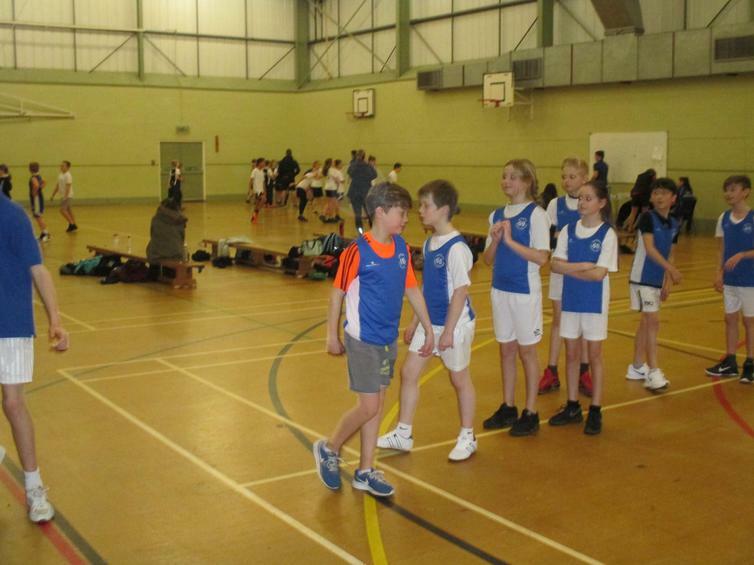 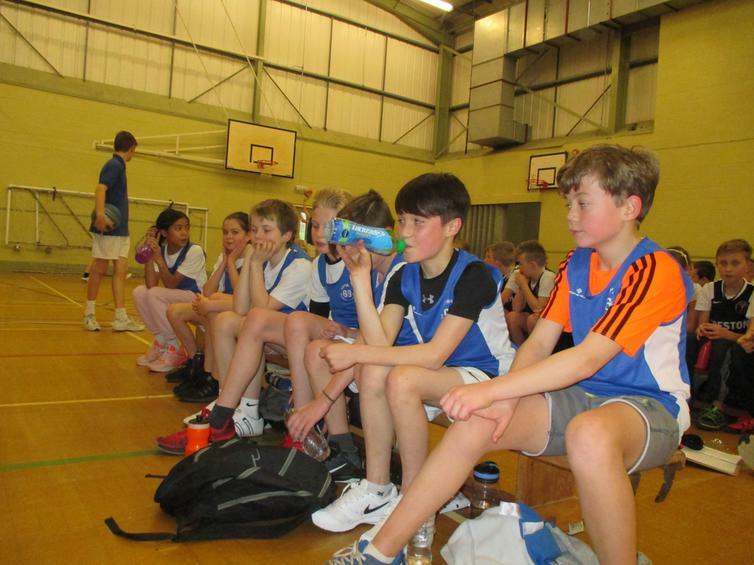 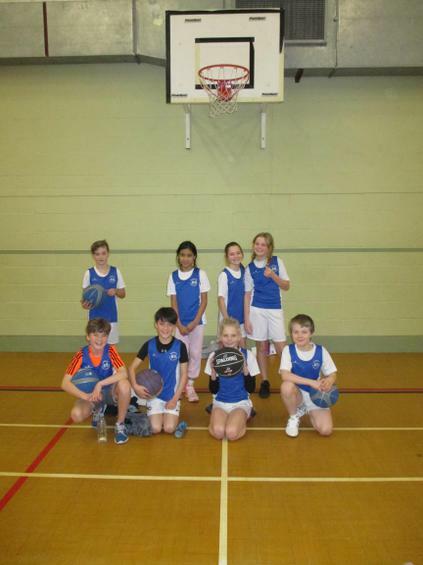 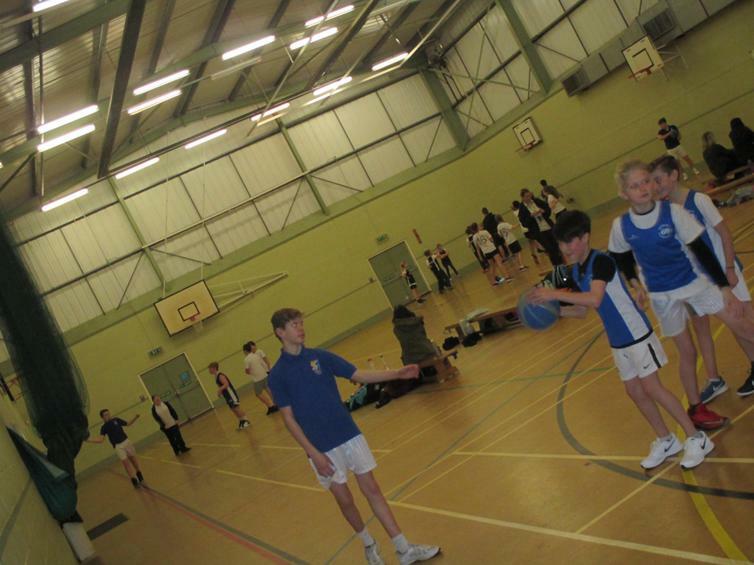 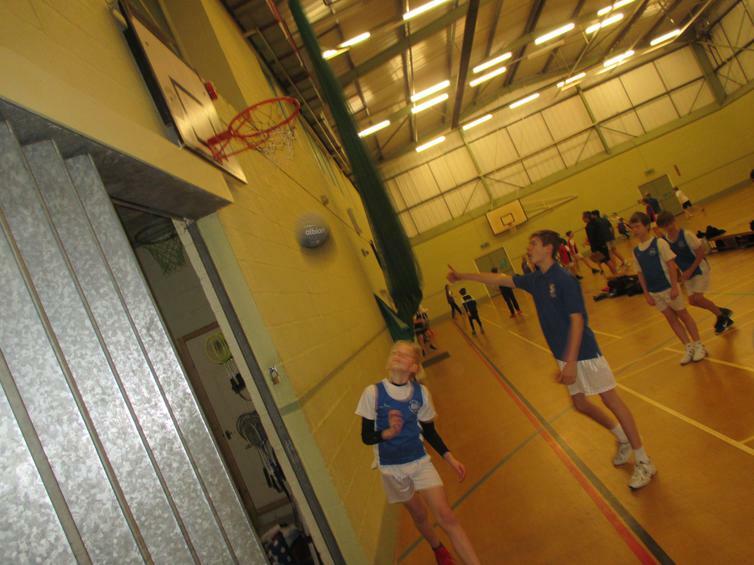 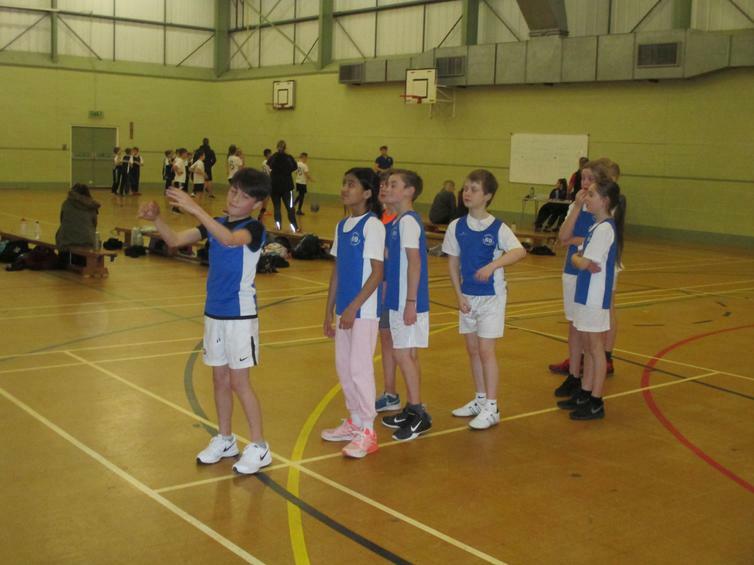 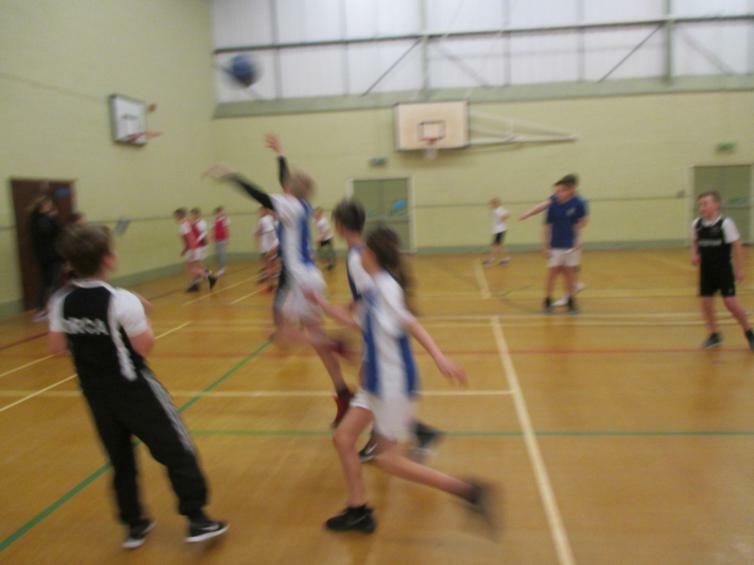 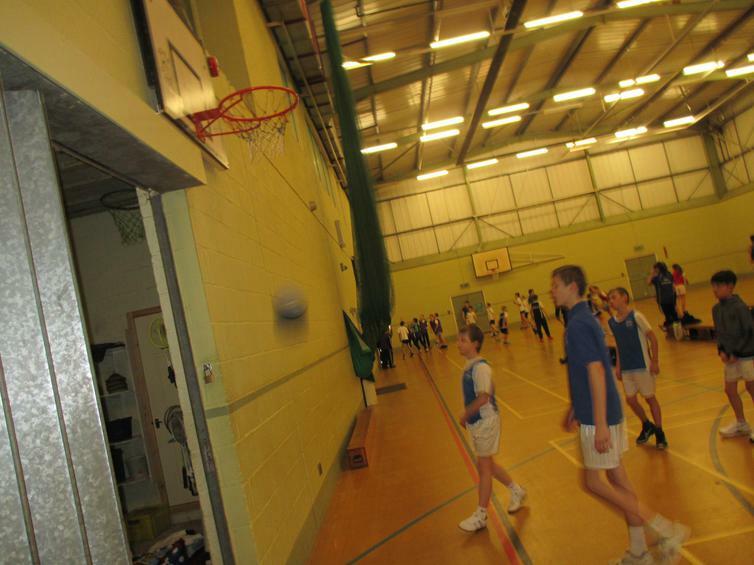 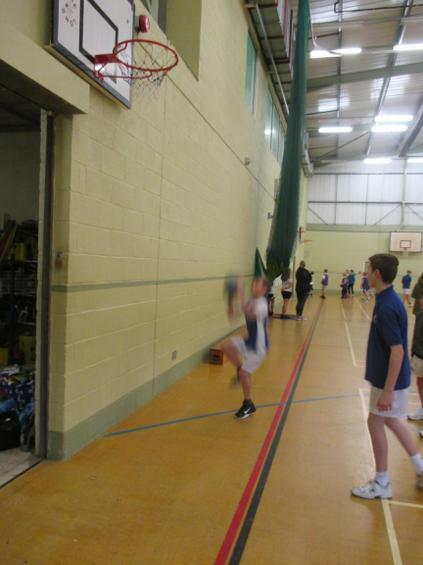 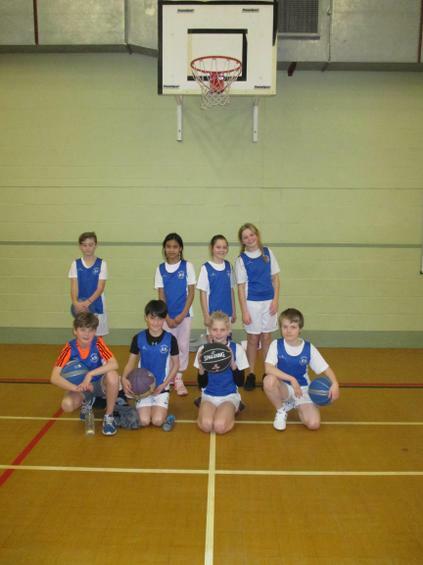 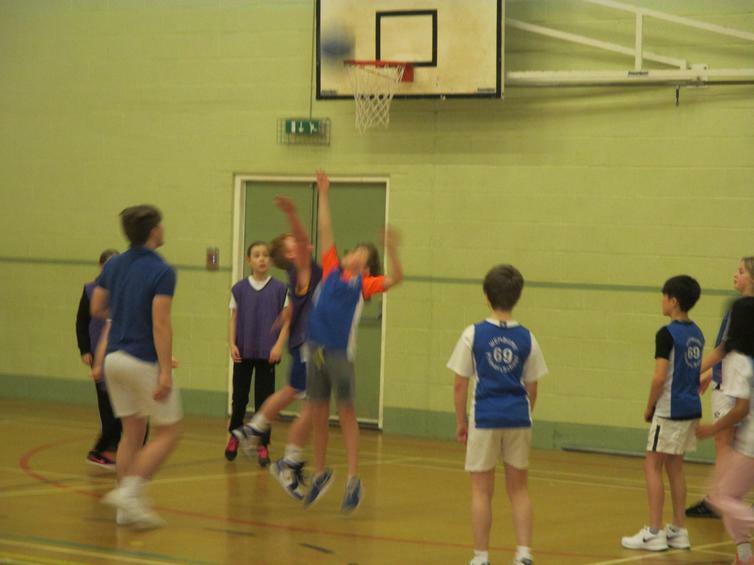 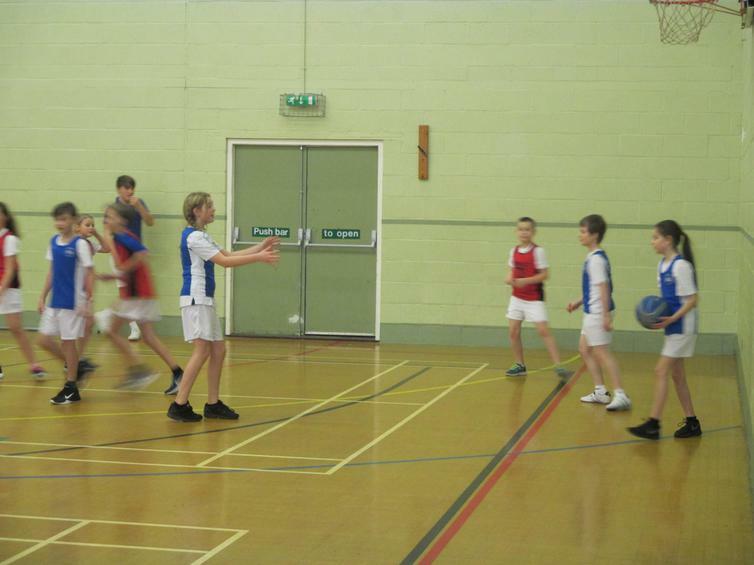 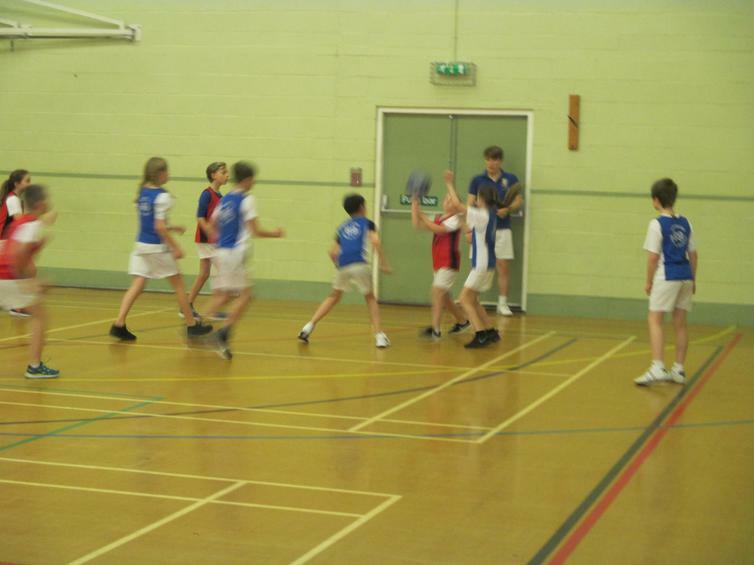 Our super year 6's shone again today at the Primary Basketball festival. 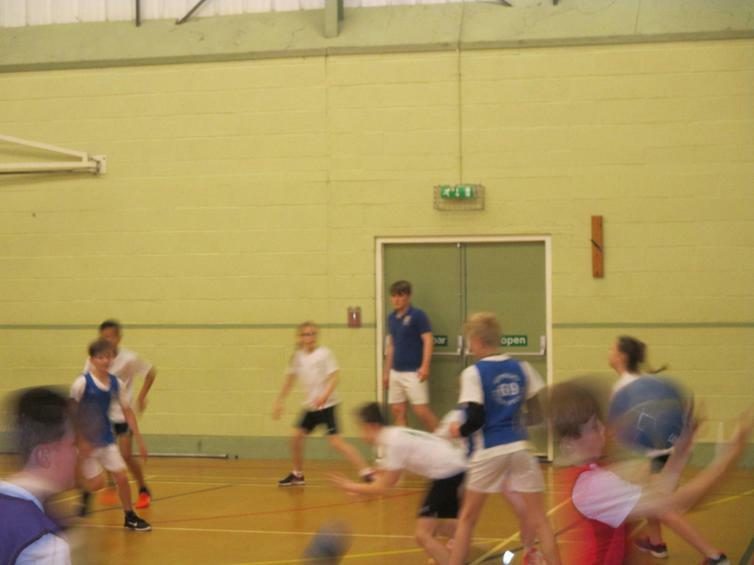 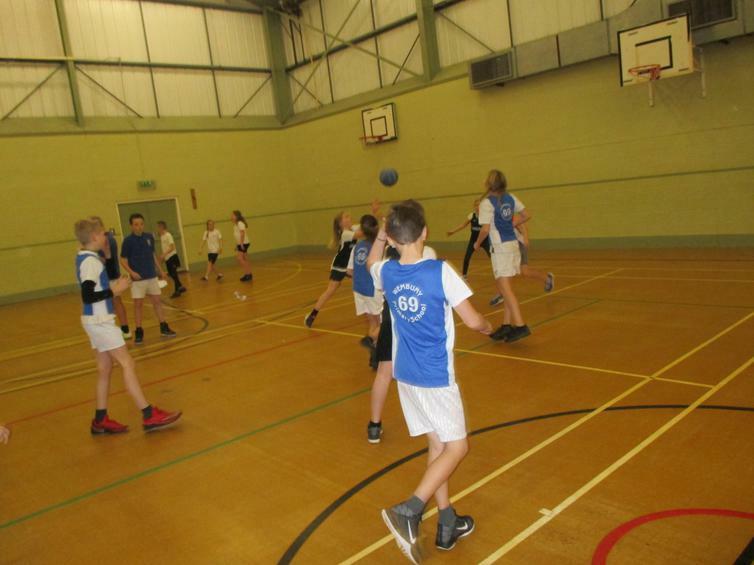 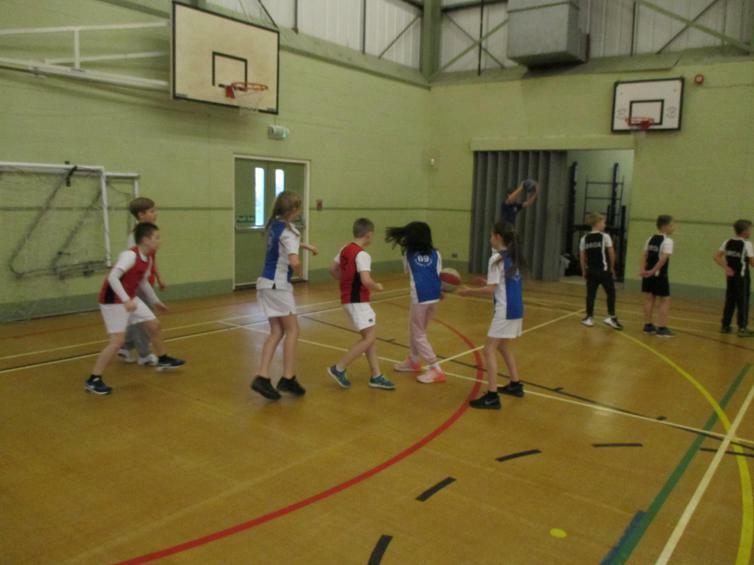 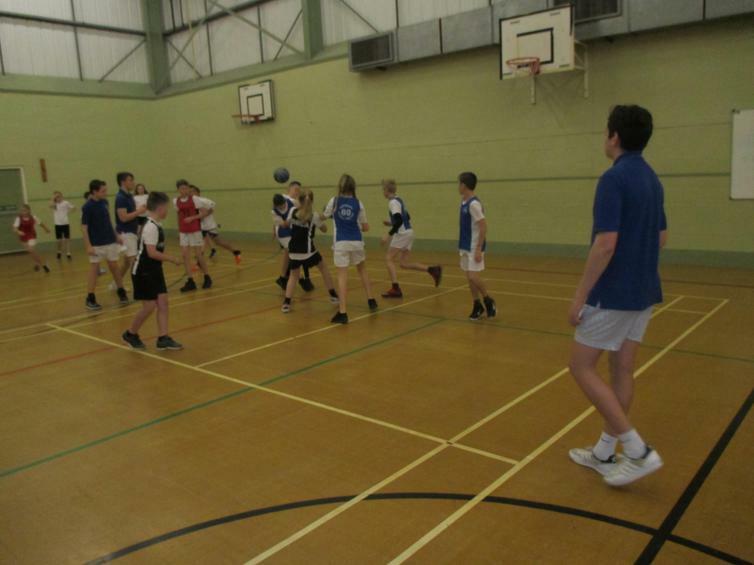 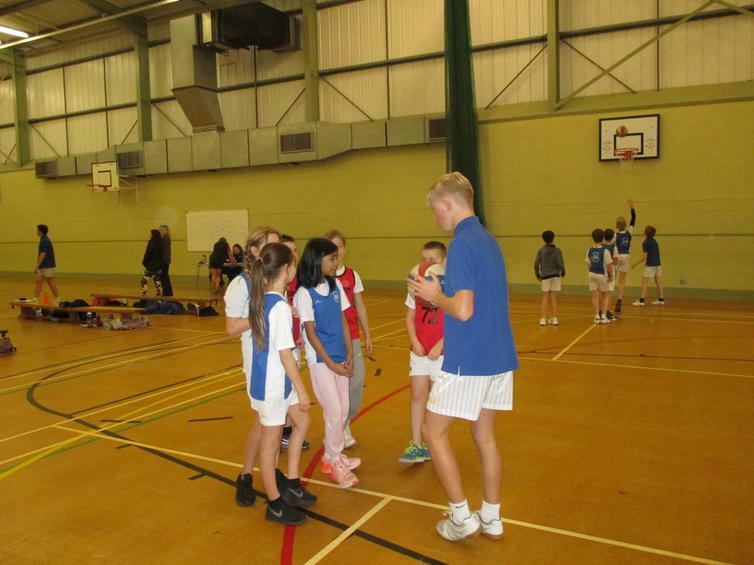 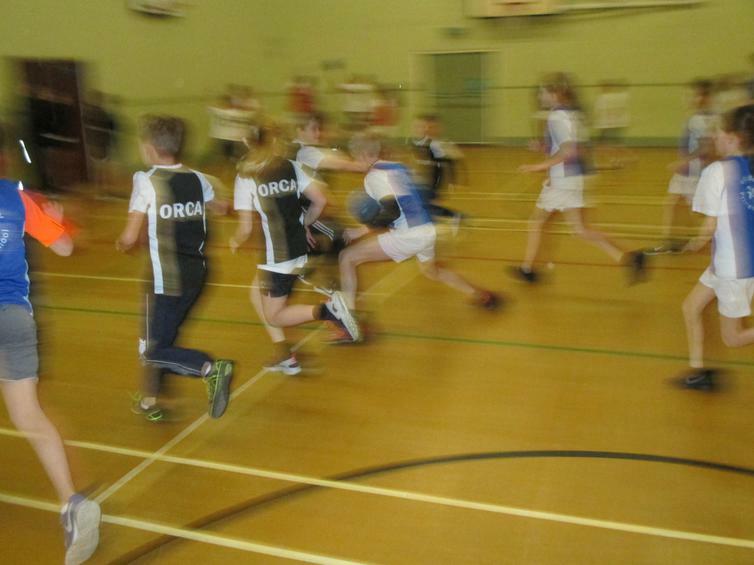 Another fantastic event held at Coombe Dean school by PSSP for local primary schools organised and run by the fabulous sports leaders from Coombe Dean who did an amazing job organizing, coaching and refereeing the matches. 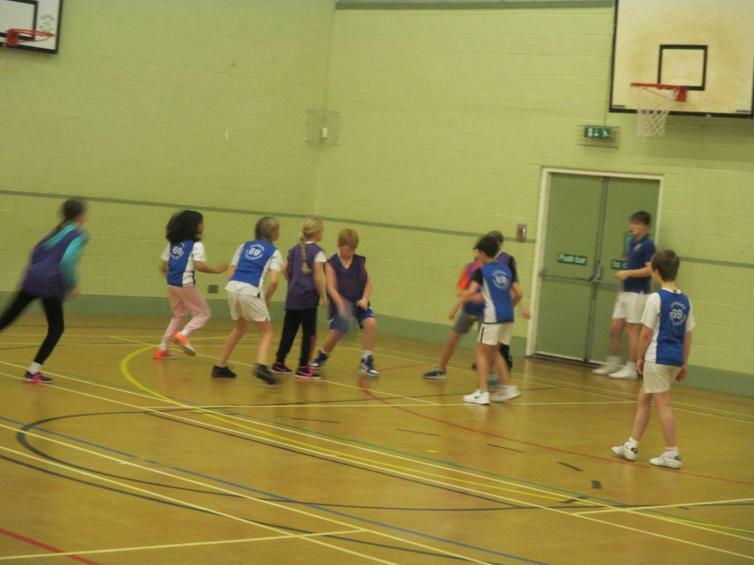 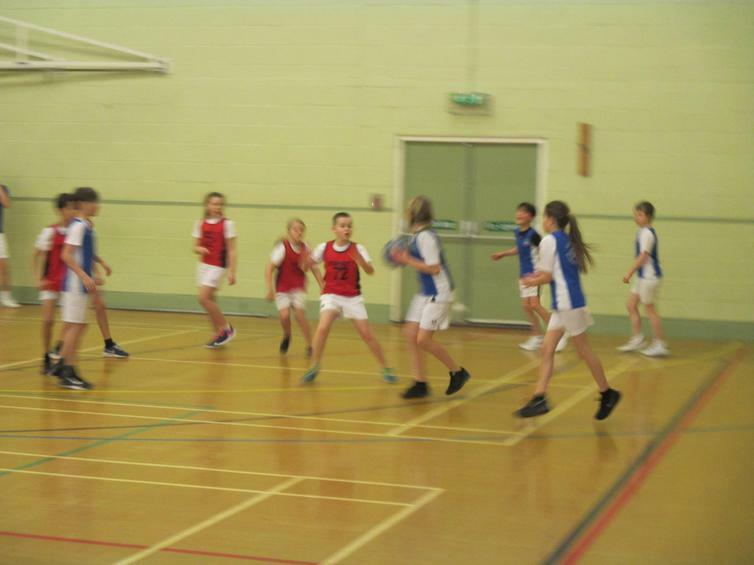 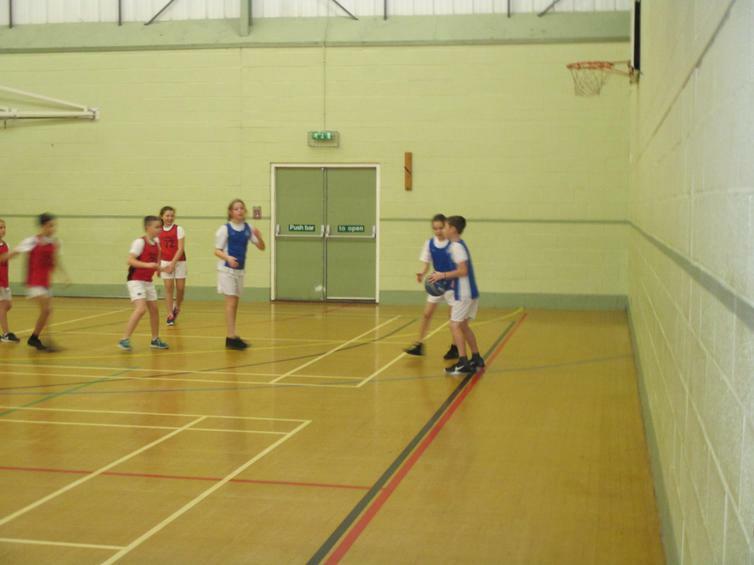 Our team of eight played their way through four tough matches winning two and narrowly losing two, scoring 9 baskets in the four matches - fantastic effort! 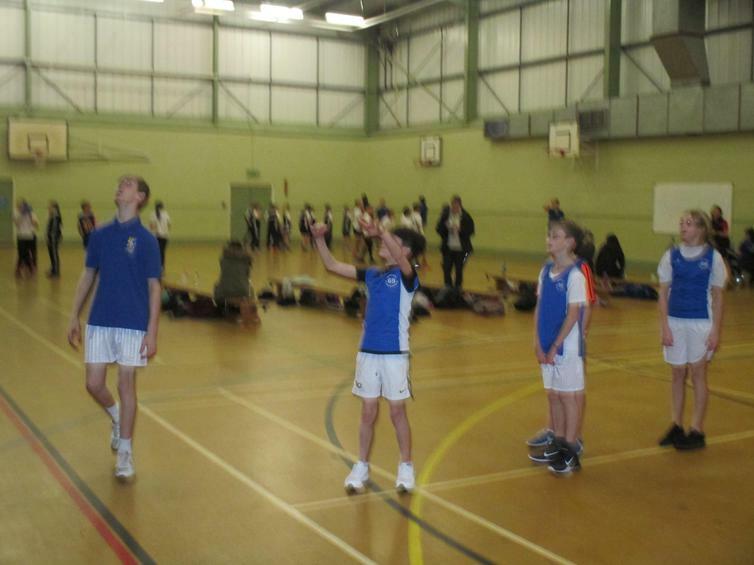 They finished in second place to Montpellier Primary who were deserved winners. 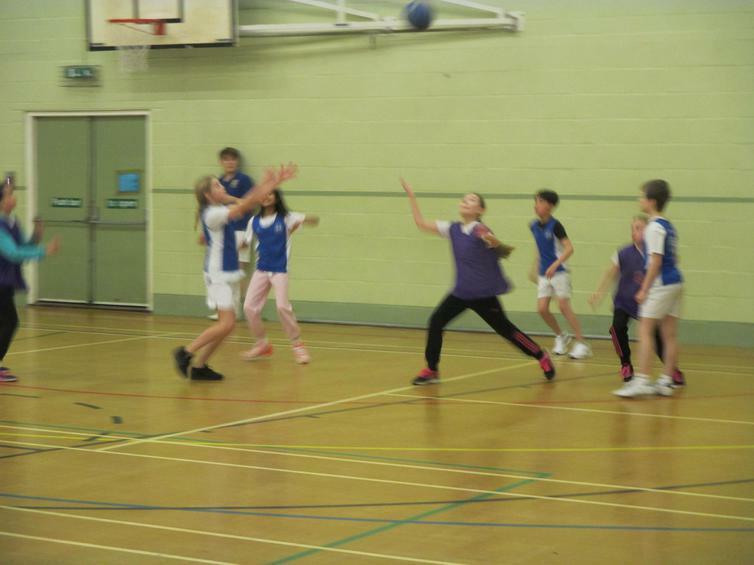 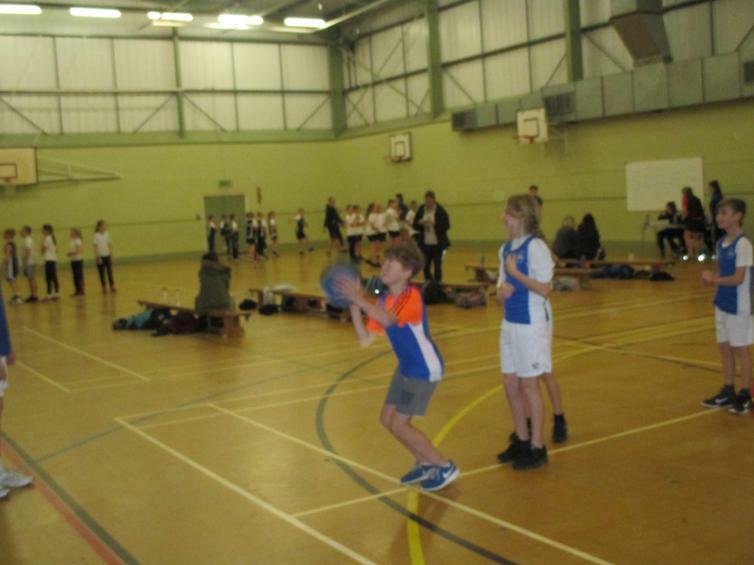 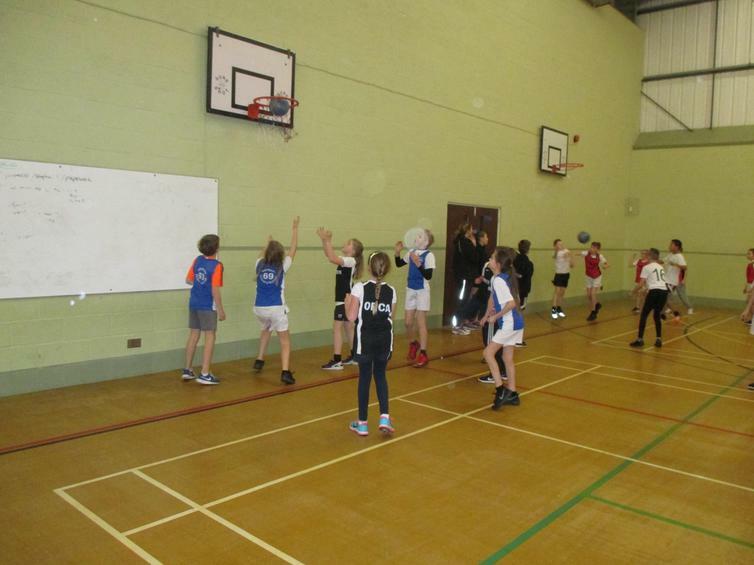 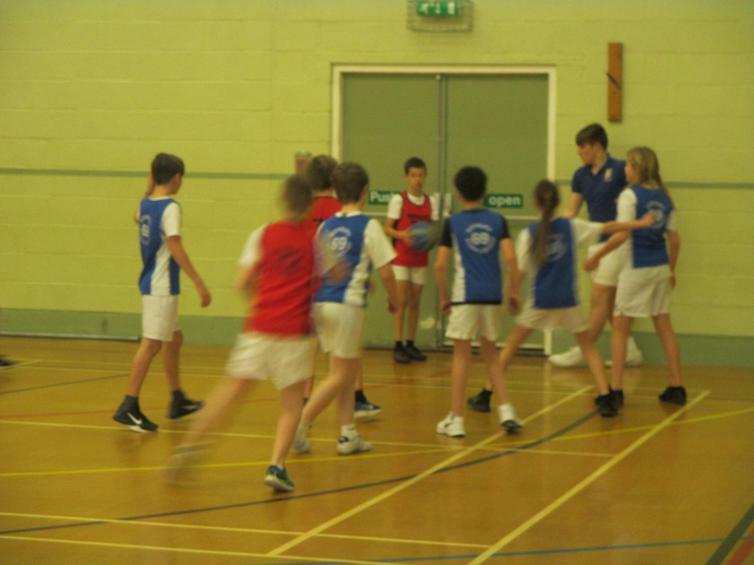 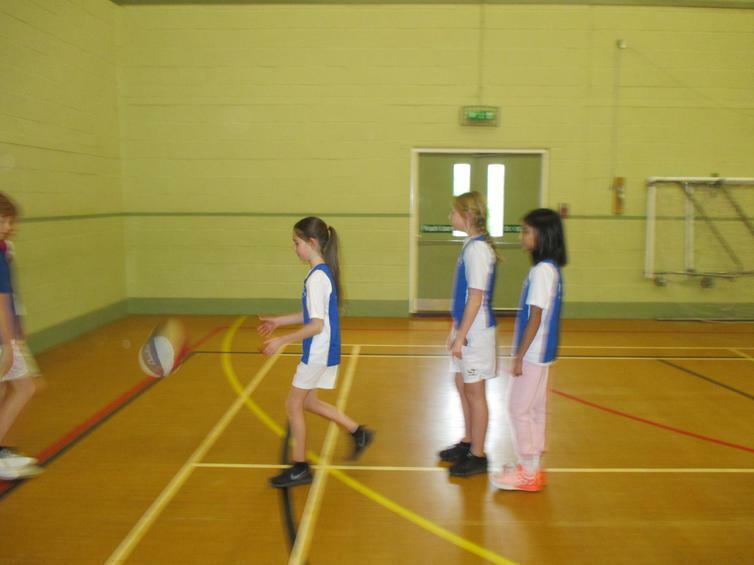 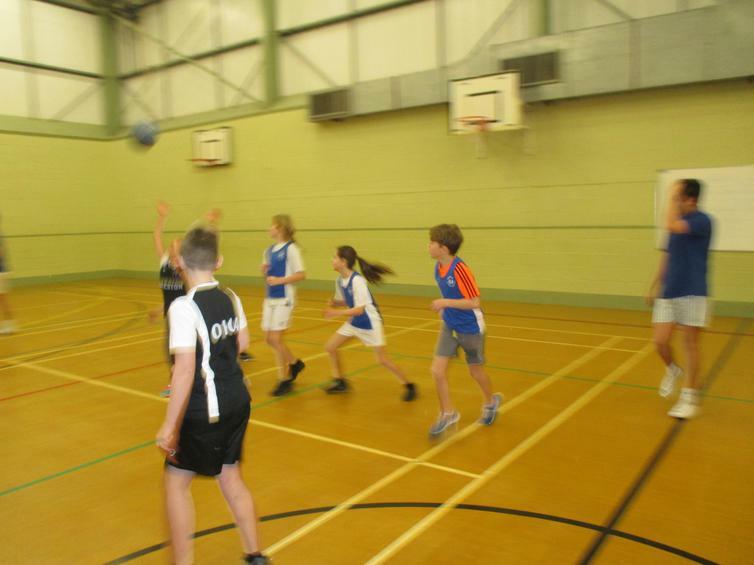 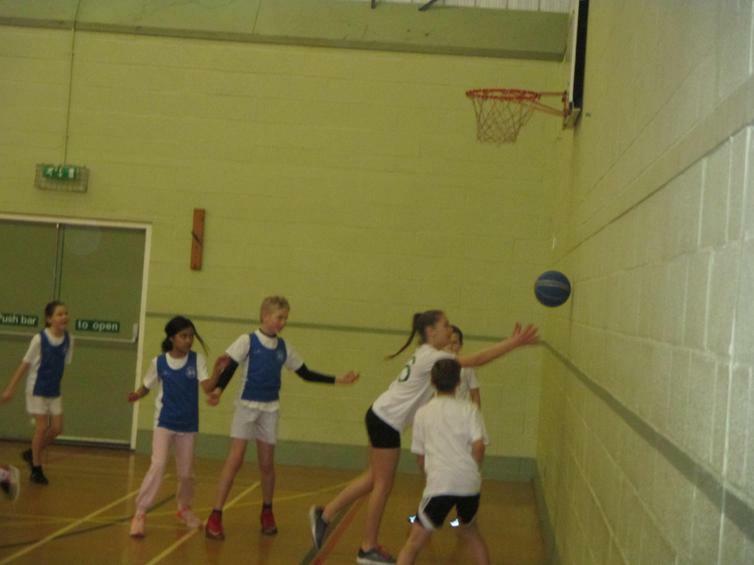 Another great show of teamwork from Wembury with all the children really giving it their all on the court, learning quickly as it is not a game they have played much of in the past. 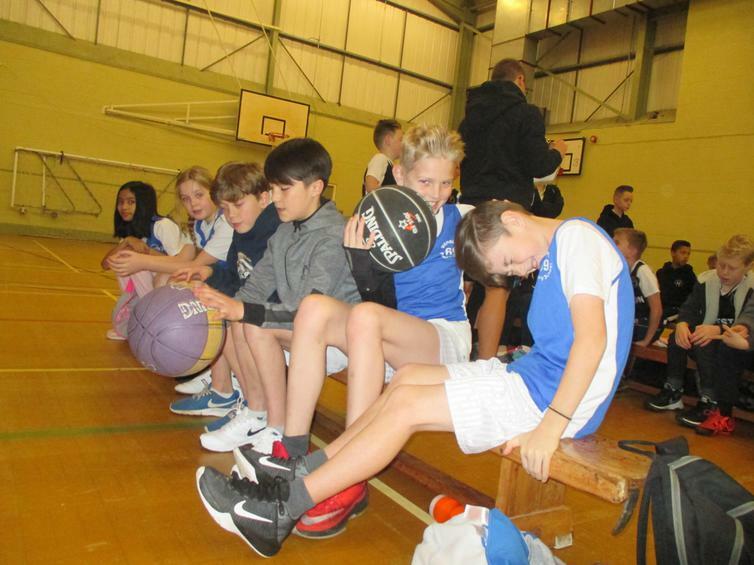 I think we can safely say all of them have discovered a love for the game and are really hoping for a runners up place in the Plympton schools final. 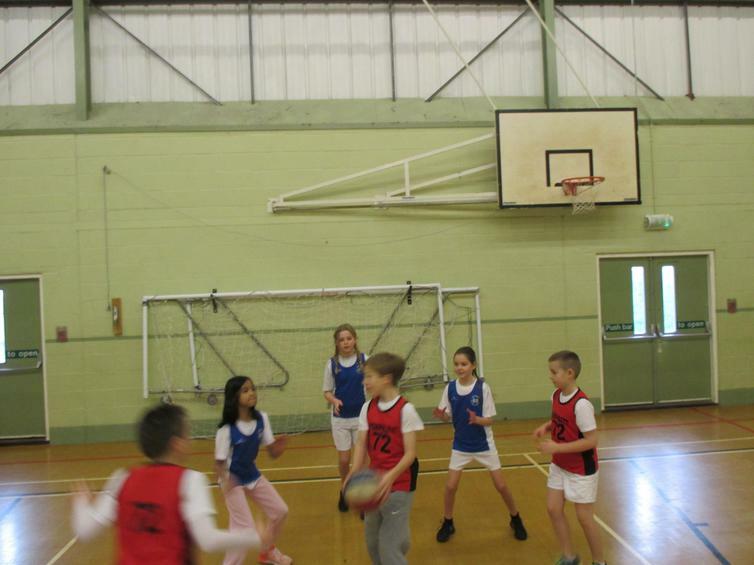 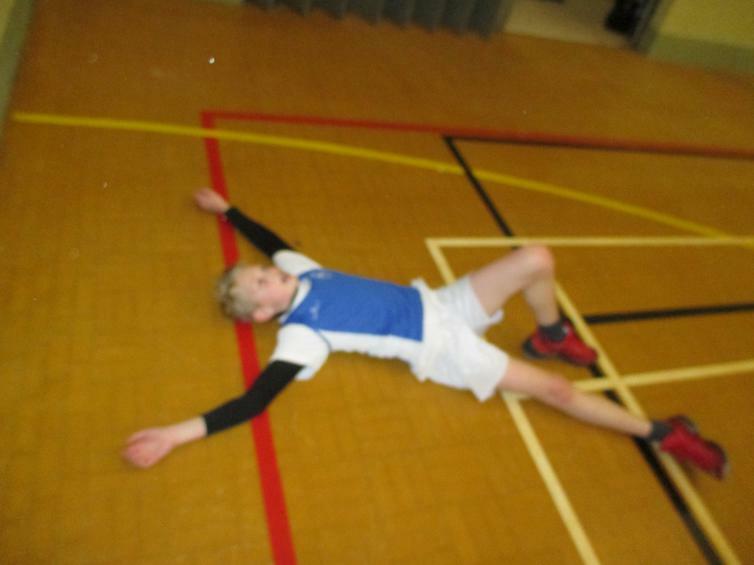 Well done to Leaya, Grace, Mysha, Bram, Kai, Dylan, Mason and Lewis for being the solid team team that you were today!